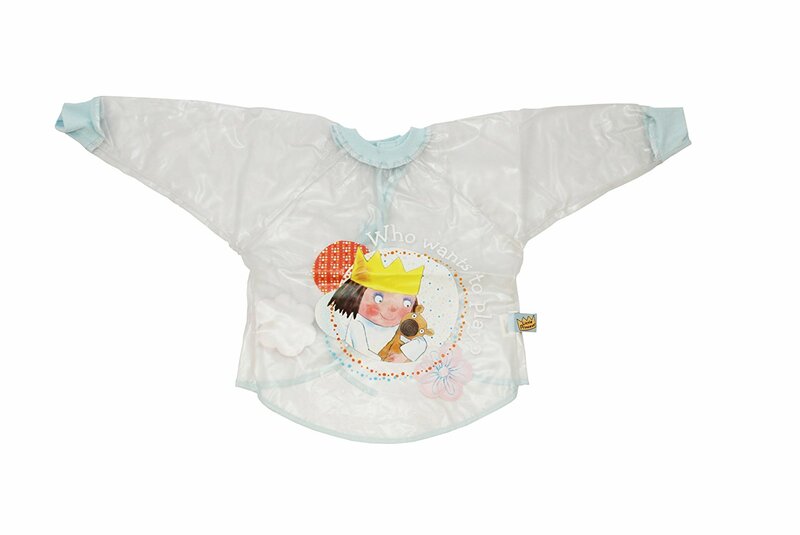 This wonderful Little princess Smock is an ideal overall to keep your child clean and dry when painting, cooking or just playing with something messy. Wipe clean it is made from 100% cotton backed pvc. Suitable for children age 2-4.